Climate change will affect soil and water resources directly and indirectly, and the impacts will be determined by the three primary drivers: local climate, land characteristics and land management. We provide this information for people in the agricultural sector to manage the economic, environmental and social impacts of climate change. 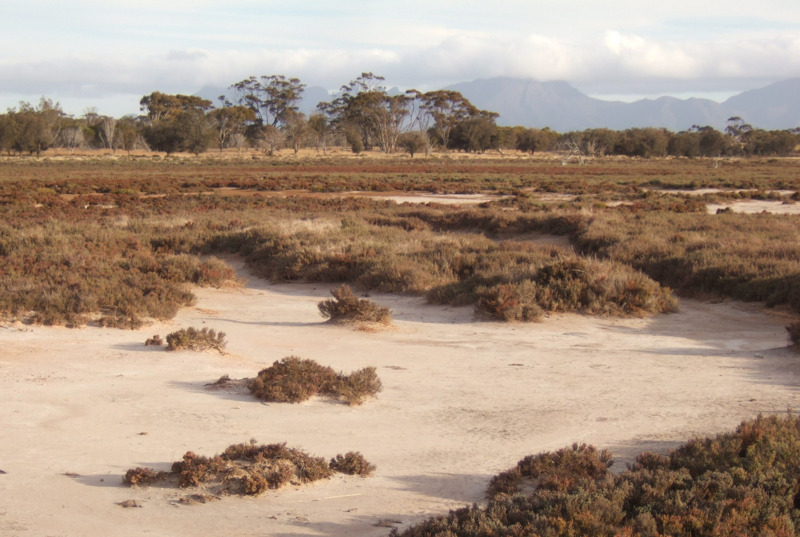 The current condition of soil and water resources on farms in the south-west of Western Australia is mixed. For details, see the Report card on sustainable natural resource use in agriculture in Western Australia. 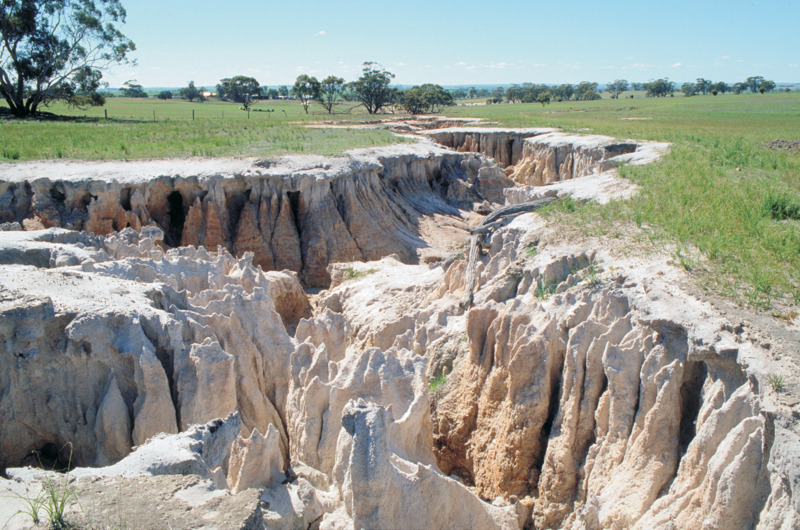 There has been progress in some areas, such as managing wind and water erosion, but the status and trend for many other indicators of resource condition is adverse. drier and more-variable conditions reducing plant cover. Projected changes in rainfall amount, distribution and intensity, and any associated changes in vegetation cover and water use, have the potential to cause substantial changes in landscape hydrology and salinity risk. Decreased winter rainfall in the south-west may reduce recharge and reduce development of secondary salinisation in some areas. However, areas with significant increases of summer rainfall (amount and intensity) will experience episodic recharge and rising saline watertables. Declining rainfall in irrigation areas will result in declining water quality, reduced leaching of salts and an increased risk of salinisation. Where climate change reduces plant growth, soil organic carbon is expected to decline. 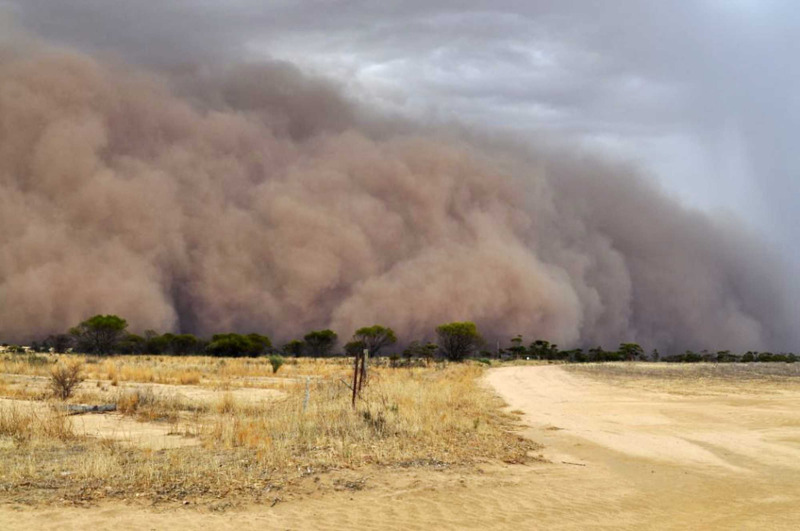 Decreased winter rainfall is likely to decrease groundcover in summer, which would increase wind erosion risk. Increased temperatures are likely to increase livestock water requirements and may increase the risk of overgrazing near watering points in pastoral areas. Surface water storage has a greater risk of algal blooms in higher temperatures. What are the options for adapting to climate change?